Sharing and teaching what you know is tricky. How do you convey years of experience so it makes sense to a novice? And avoid the biggest pitfall – the dreaded information dump? ‘I assumed I could download the contents of my head and people would get it’. Too much information befuddles people. It’s the fastest route to losing them. Your advice helped me hone my topic and cut the fluff. I was proud of the result. A first! I share advice that makes the difference between learners who get it and those who give up. Sticky Teaching is about making yourself understood. Videos, podcasts, PDFs, live talks – the format doesn’t matter. Technologies change, but the basics of what helps people learn doesn’t. Ever had that sinking feeling? You have a video to make, presentation to give or post to write. But you spend the expert interview on the back foot. And come away without content you can use. My mission is to help you guide the conversation, make sense of it and get the information you need. Rebecca has a clear understanding of how people learn and how that translates to online courses. She helped me understand the difference between sharing information and enabling people to learn a new skill. Her feedback on my online course was invaluable and helped me improve both the teaching material and the marketing copy. After implementing her feedback on the marketing material for my course, it sold out! The course Rebecca helped develop and launch, ‘How to use social media for business’ is fantastic. We’ve had excellent feedback from people and it is currently the third most completed course we offer. Rebecca is the learning architect of this online course and the hardest working member of the team. We have learned so much about learning and teaching from her. We absolutely couldn’t have done this without her. Rebecca Wallace: Learning Advisor, Trainer and Teacher. Rebecca is on a mission to transform hit-and-run information dumps into content & ideas that stick. And to create a world of master sense-makers. 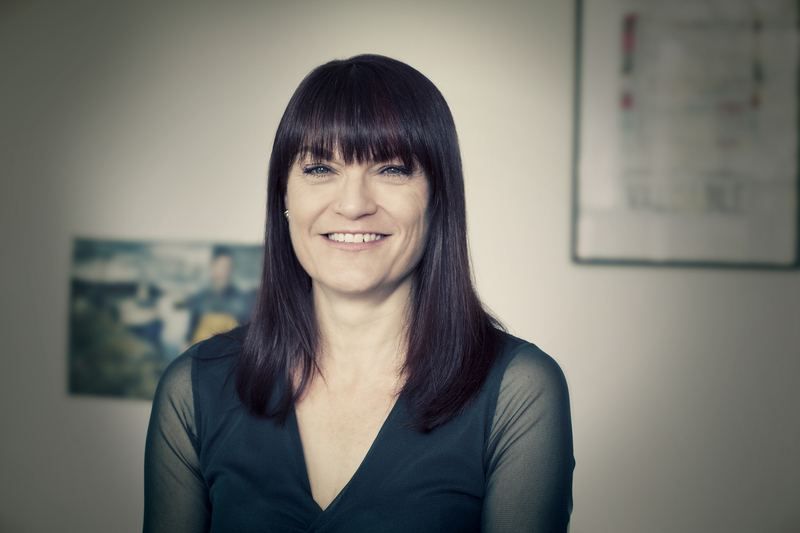 She has been designing and delivering training - face-to-face, blended and e-learning – in the corporate world and adult education for 25 years. Rebecca has an MSc IT and Learning and is a graduate of the Chartered Institute of Personnel and Development. What's the point of your content?